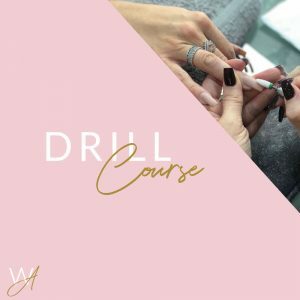 Become the best Nail Technician you can be. 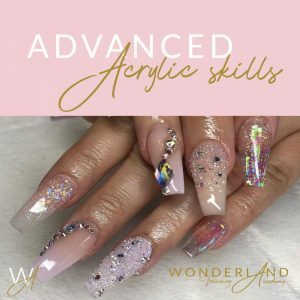 Wonderland Training Academy have been providing nail courses for nearly a decade. 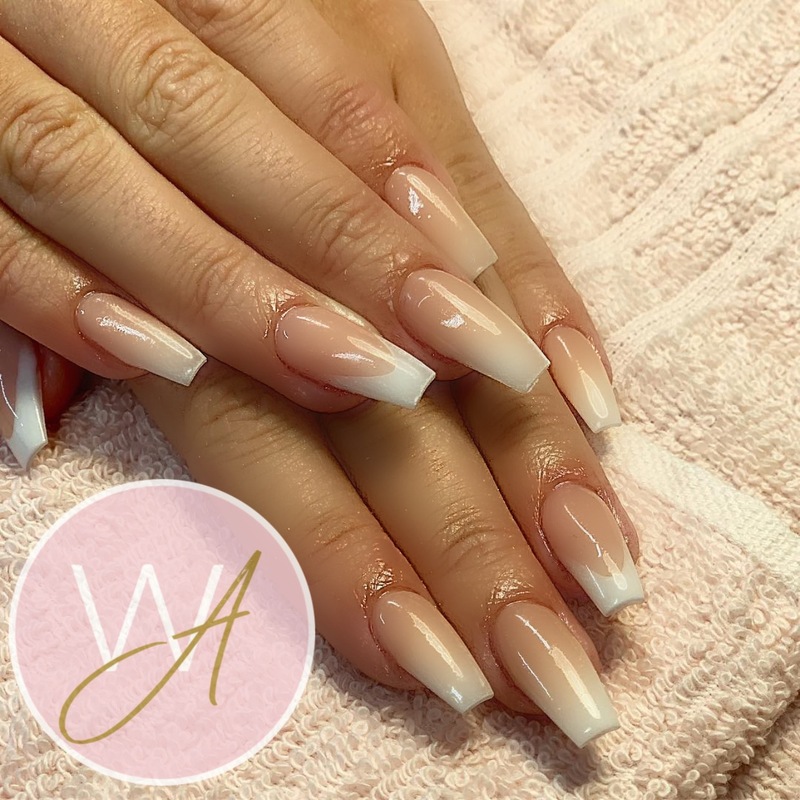 We have lots of happy students and we are delighted to offer a range of courses (to over 16s) to suit everyone schedule and pocket. Providing the highest quality training and kits. 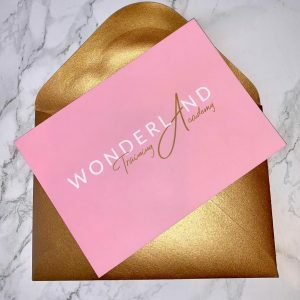 We have amazing & dedicated educators who are the backbone of Wonderland Academy. All of our educators have worked together in the past or still work together now! this means they have a friendship and trust in each other’s abilities within the industry. 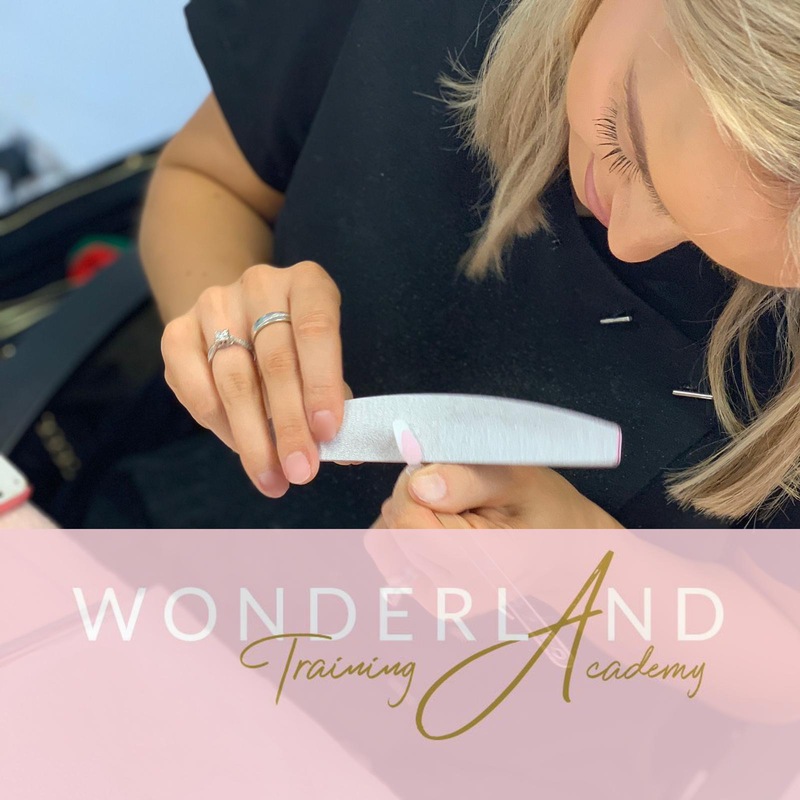 This contributes to making Wonderland nail courses a personal experience with ongoing support For students from the wonderland team. When you train with Wonderland you become part of the Wonderland family. This means – unlike other academies – we offer full support after your course via WhatsApp support. 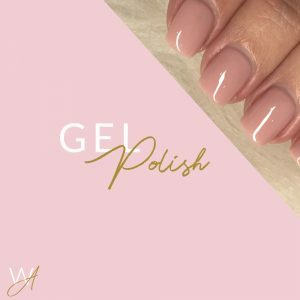 This is available from 8am-8pm Monday to Friday and 9am-5pm Saturdays. From our teaching experience this is vital and a big part of our students journey. 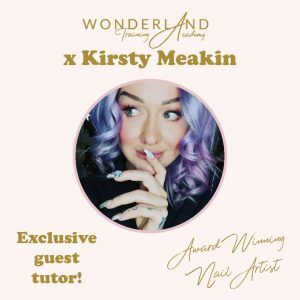 Starting & growing a new career can be daunting which is why we provide such a high level of impartial and friendly industry advice once you have become accredited with Wonderland. 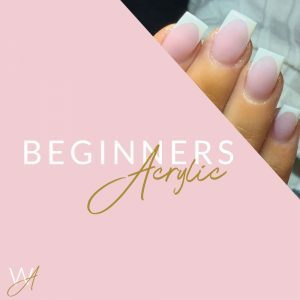 We are only as good as our last student’s experience and will do everything we can to help guide you in your new career. Pay in full or simply pay a deposit to secure your place. 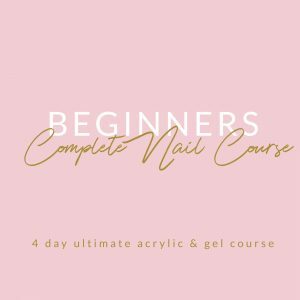 All basic nail equipment kits are provided with every course. 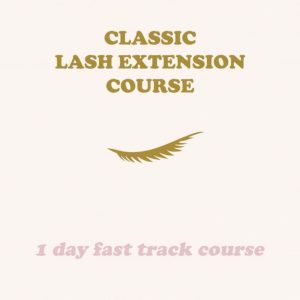 44 years industry experience, 500+ students taught successfully. 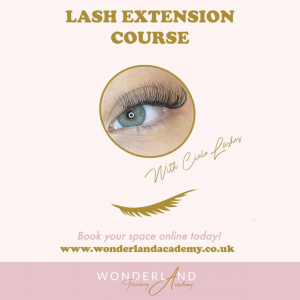 Keep up to date with all the latest courses dates, offers and prices from Wonderland! 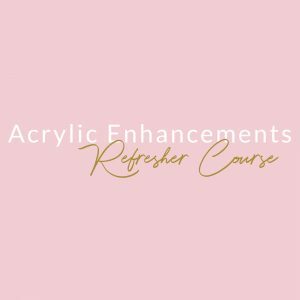 Never miss a course place again.